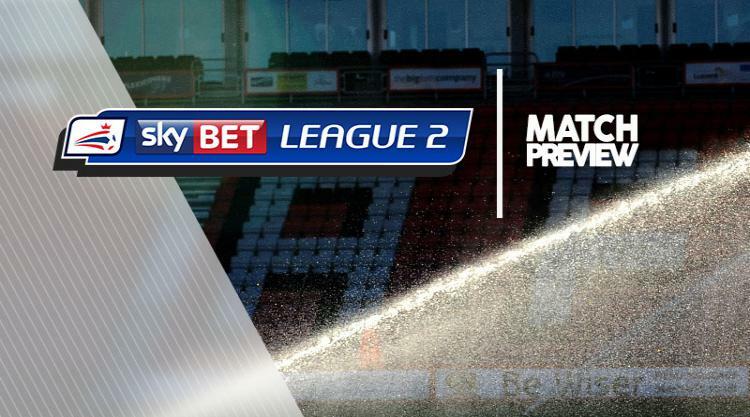 Stevenage host Accrington hoping for a victory and a slip up from Carlisle or Blackpool for Boro to extend their Sky Bet League Two season. Eighth-placed Stevenage hope Ben Kennedy will play despite going off in the 1-1 draw at Yeovil with a groin strain. Top scorer Matt Godden is the only definite injury absentee with a broken toe. But after slipping out of the play-off places, boss Darren Sarll may make changes. Accrington's Aaron Davies could feature in the matchday squad for the first time since March, the Welshman having been back in training as he steps up his recovery from a foot problem. Fellow midfielder Sean Clare has also been sidelined by a foot injury sustained in March but he remains unavailable, meaning his loan spell with Stanley - he joined from Sheffield Wednesday in January on a deal to the end of the season - is effectively over. Accrington are currently 13th in the table and could finish a place above or below that. The 4-1 home loss to Luton last time out was their second successive defeat after a 15-game unbeaten streak.